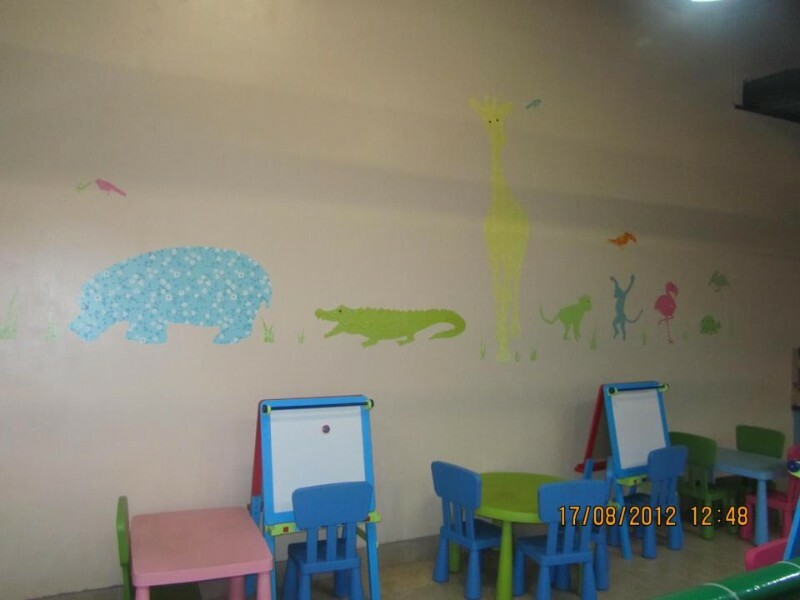 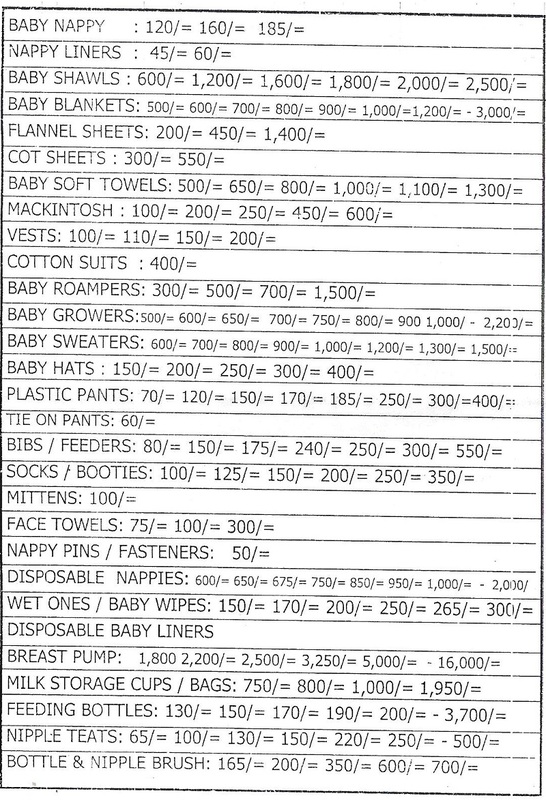 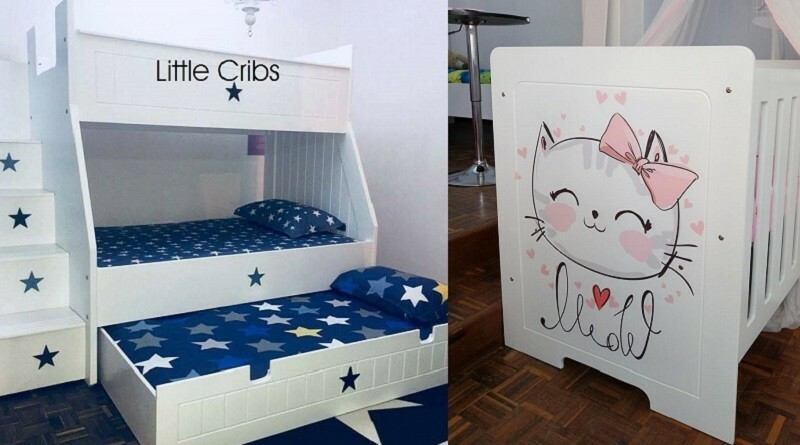 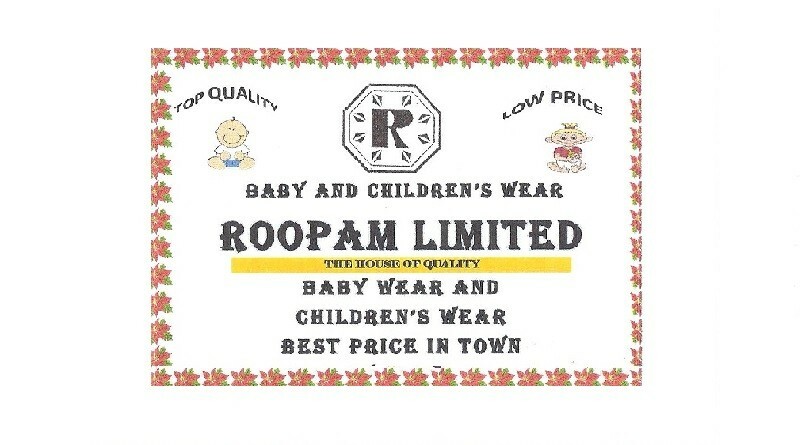 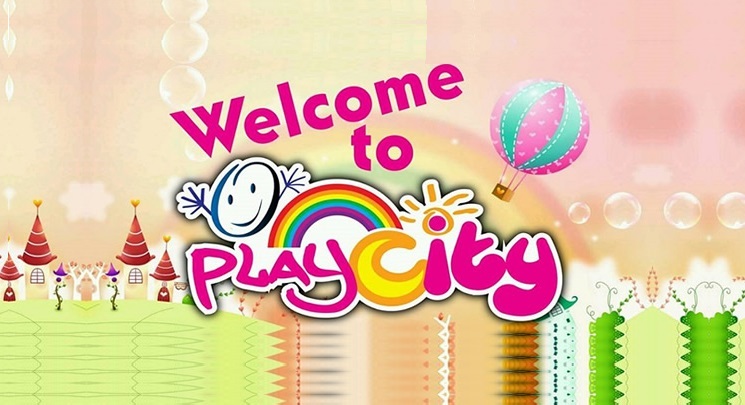 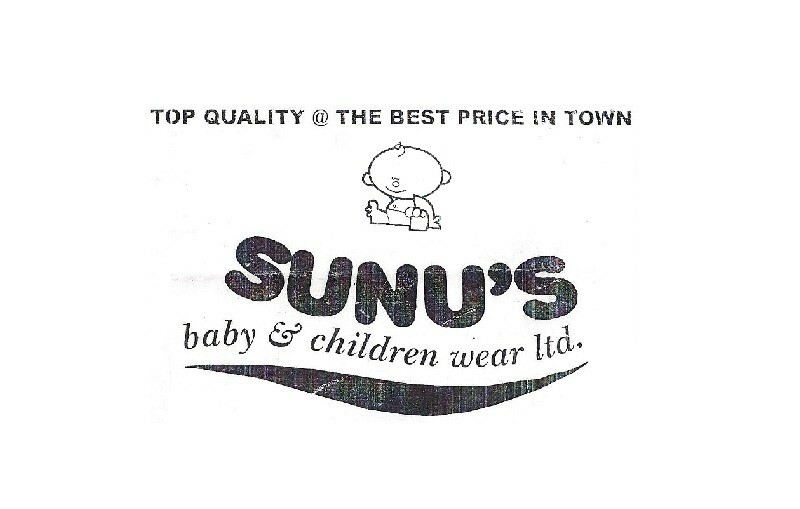 Welcome to SUNUS Baby & Children Wear Ltd, the leading baby shop at Kenya’;s Biashara Street in Nairobi. 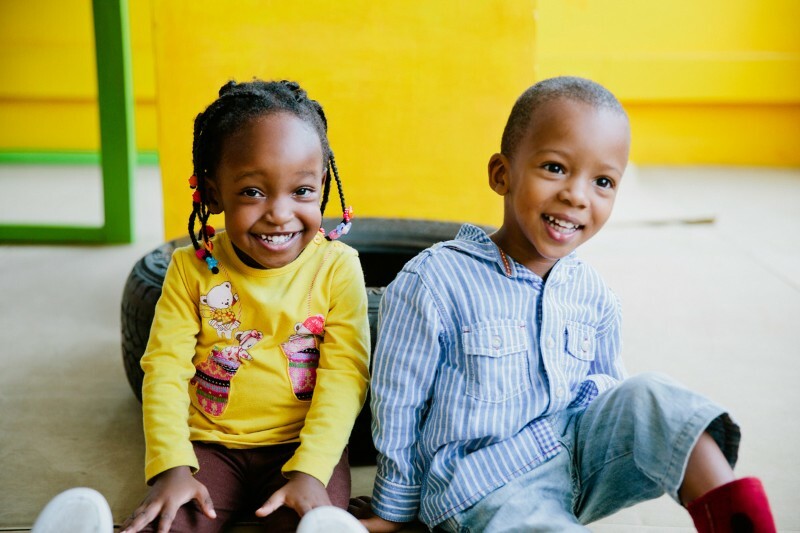 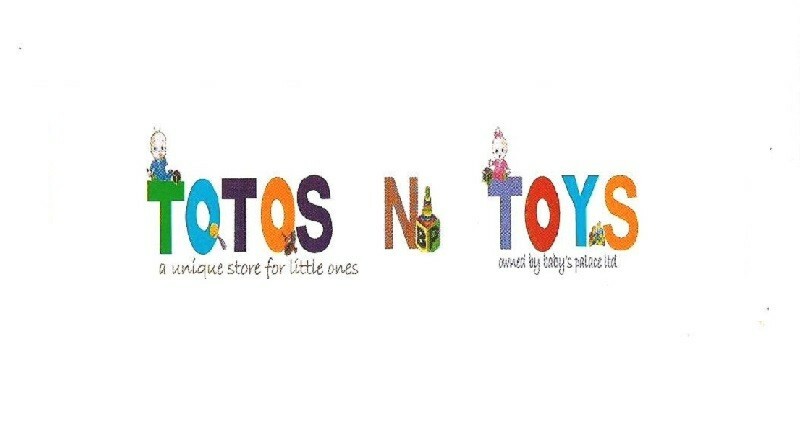 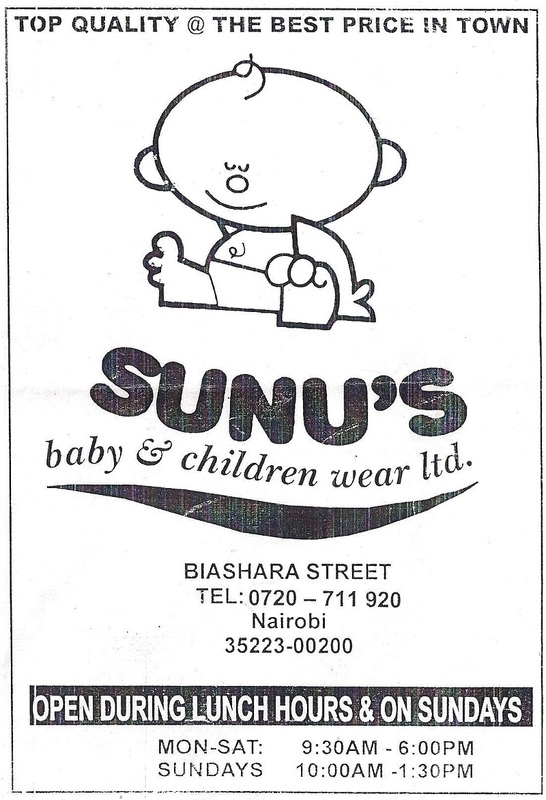 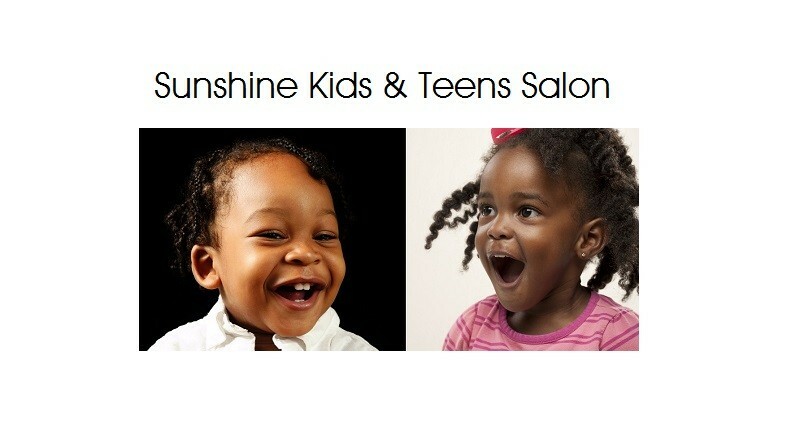 SUNUS Baby & Children Wear Ltd is among the oldest and most specialised of Biashara Street Nairobi Baby Shops. 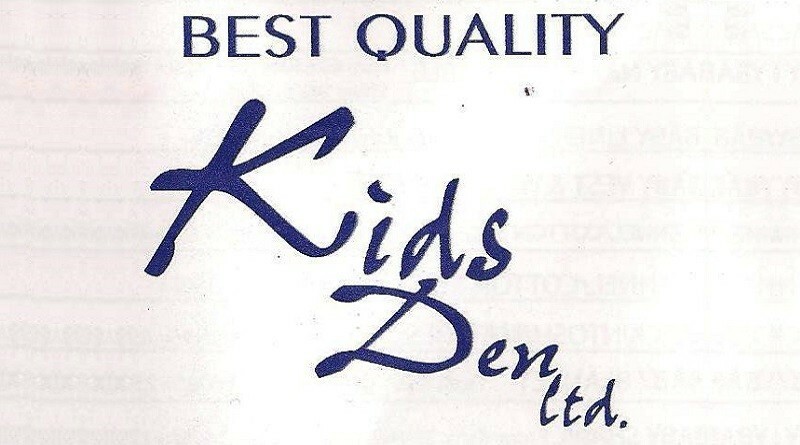 It is a well known and frequented shop by Kenyans. 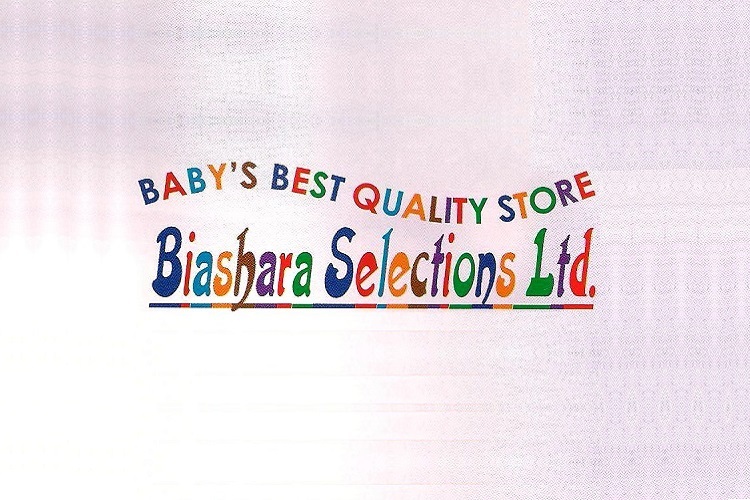 Biashara Street is well known by Nairobians as a valued destination for newborn baby shopping. 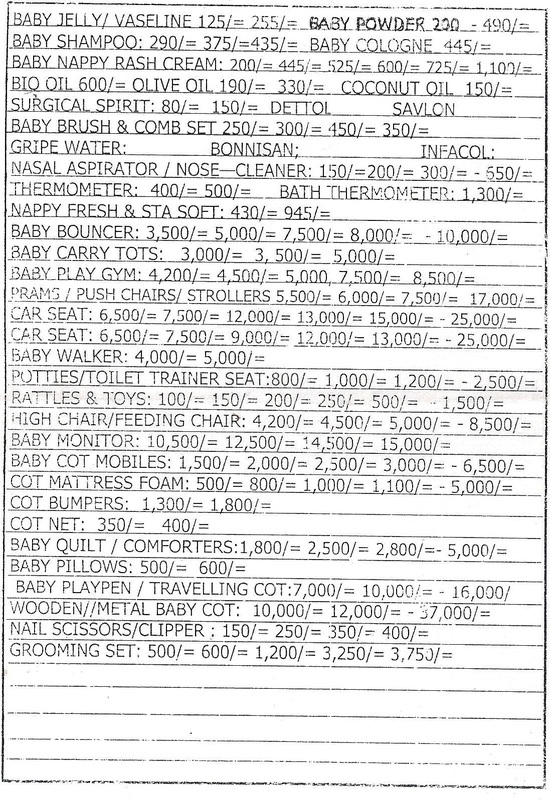 Shops on this street, in Kenya’s Capital City, also stock clothes, accessories, beauty products, furniture and toys for older children. 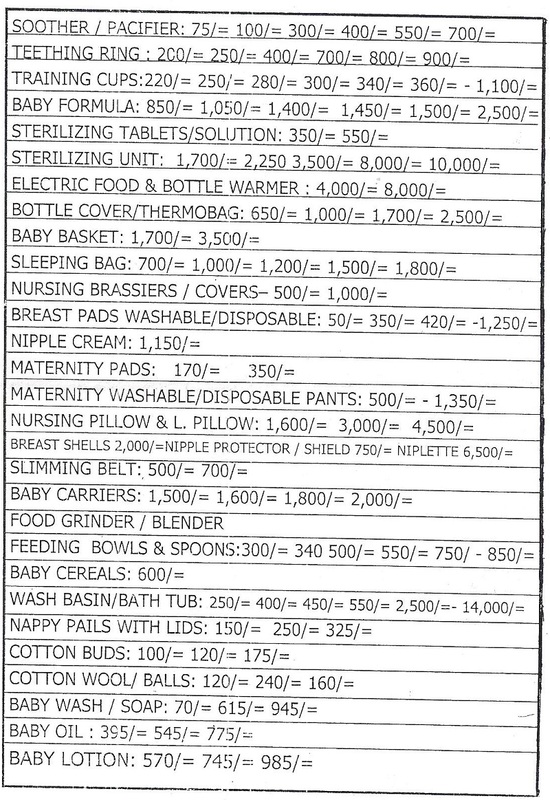 In addition, Biashara Street houses several shops dealing with apparels, shoes and household items such as curtails. 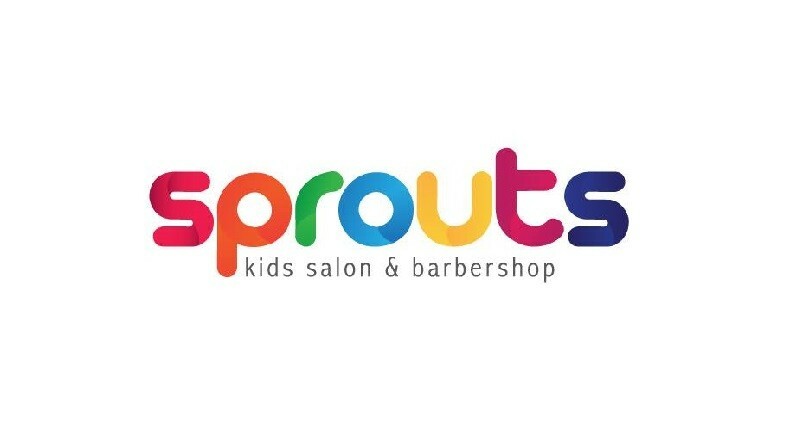 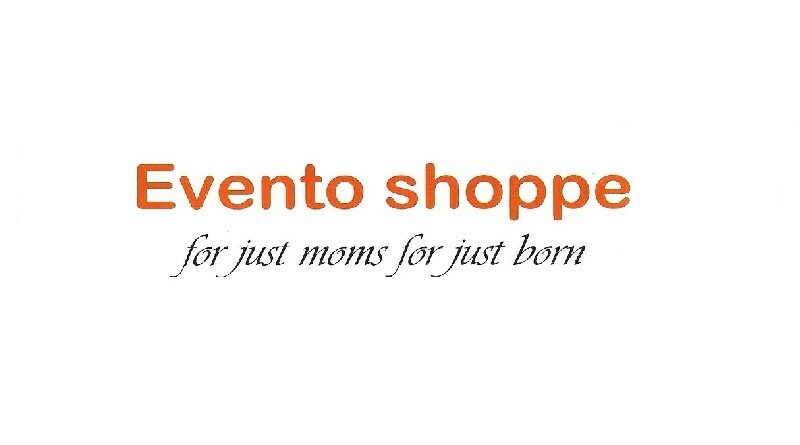 There are also shops catering for mums and dads, selling mainly beauty products, clothes and shoes. 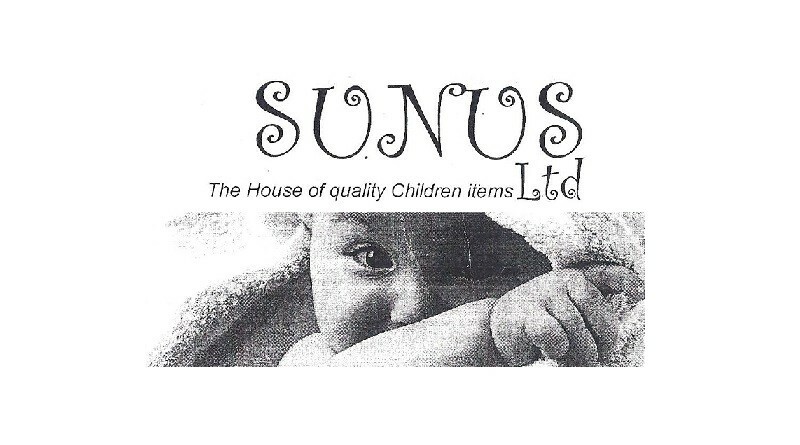 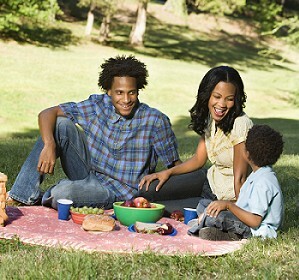 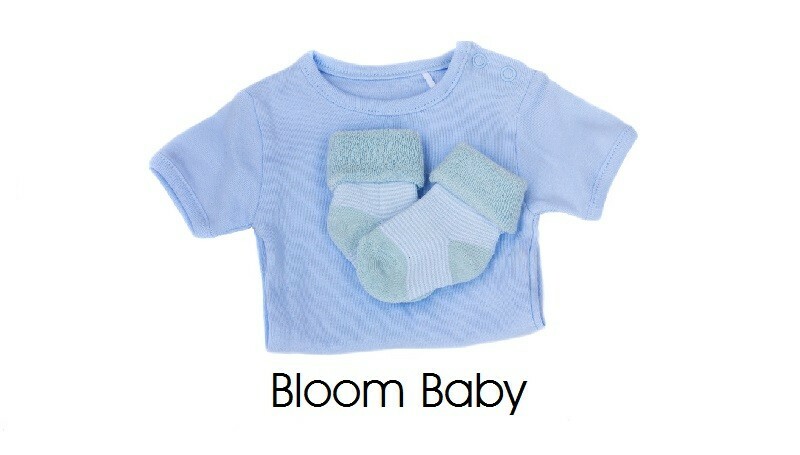 For expectant and new parents, SUNUS offers a large selection of reasonably priced baby clothes and accessories.